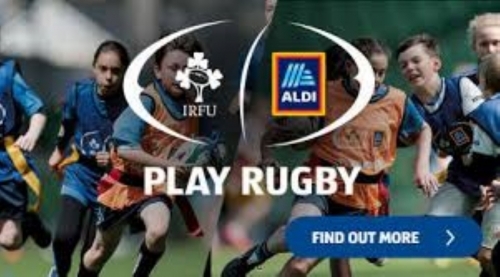 As official supermarket of the IRFU, Aldi’s giving primary schools the chance to win €50,000 to develop their playing facilities and help more kids live a healthy and active lifestyle. Entering and taking part is easy, just follow our guide below and get collecting! Two Primary Schools will win €50,000 each to develop their playing facilities. A primary school in each province will receive €2,500 worth of training equipment for their school, a training session with Paul O’Connell including a new set of school jerseys and Aldi branded water bottles. Every school who enters a fully completed poster will receive an Aldi Play Rugby kit bag, 4 rugby balls, a water bottle holder and 6 water bottles. 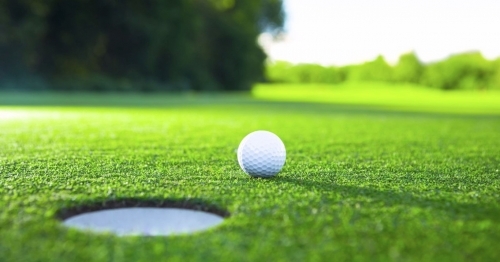 Pupils from 4th, 5th & 6th Class are being offered an exciting opportunity to avail of golf lessons from Greenore Golf Club. 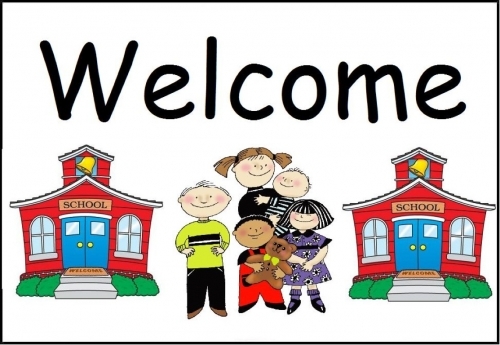 Keith Shannon will be coming to our school on Friday mornings for 5 weeks to provide professional training for the pupils. 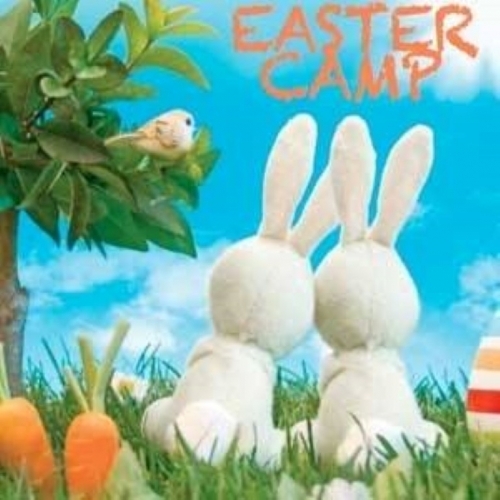 The lessons will be €10 in total. 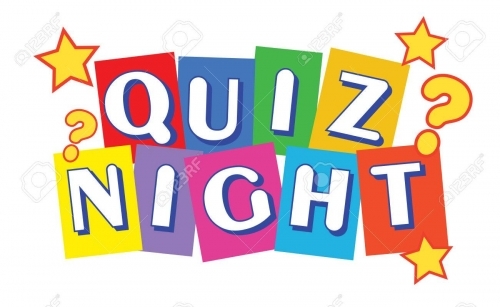 If you would like your child to avail of this opportunity please complete the consent form which will be sent home with your child after Easter. 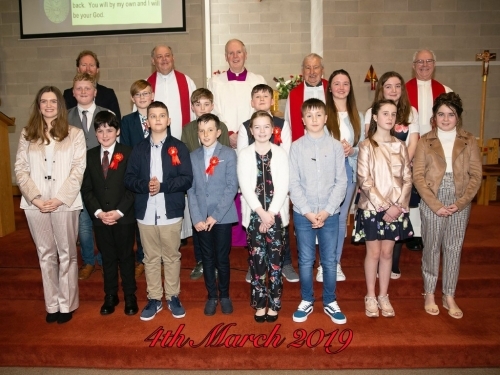 Congratulations to all our 6th Class pupils who recently made their Confirmation. 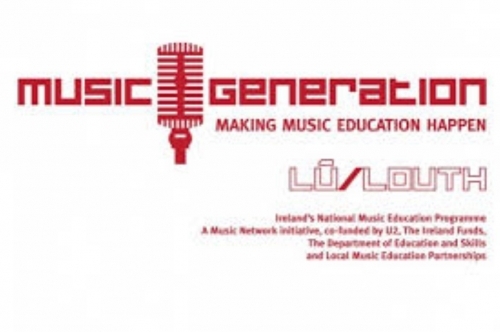 Music Generation pupils from 3rd to 6th class are invited to take part in the Fleadh Ceoil workshop this Easter. Dates are April 16th & 17th.